Location: North Island of New Zealand near Auckland. The Wairoa River is located just off State Highway 29 and flows between the towns of Matamata and Tauranga. Its canyon drains the Kaimai Ranges and ends in the Bay of Plenty Region on the North Island of New Zealand. Many rafting companies that run trips on the Wairoa are based in Rotorua. The Wairoa River is also one of the closest whitewater rafting runs to Auckland, located only 2 1/4 hours away. The Wairoa River is one of New Zealand’s more intense whitewater rafting options. Described by one company as a “full on grade five river,” the Wairoa boasts 35 rapids and waterfalls in a short 2 hours of rafting. It is a great way for the thrill seekers out there to get a quick adrenaline fix in an extremely scenic setting. A rafting trip on the Wairoa begins just below a 25-foot class VI waterfall that hollers out a thunderous welcome to the river canyon. The first serious rapid, “Mother Nightmare,” is a long Class IV that ends in an 8-foot drop. The technical whitewater keeps getting more exciting from that point forward, as the river pushes its way through narrow, boulder-choked gorges. Dark, sloping rocks the size of houses line the edges of the gorge, giving an intimate feel to the canyon. The Wairoa is a dam-controlled river, and only runs on specific dates when water that is normally diverted for power is allowed to flow back into its natural channel. 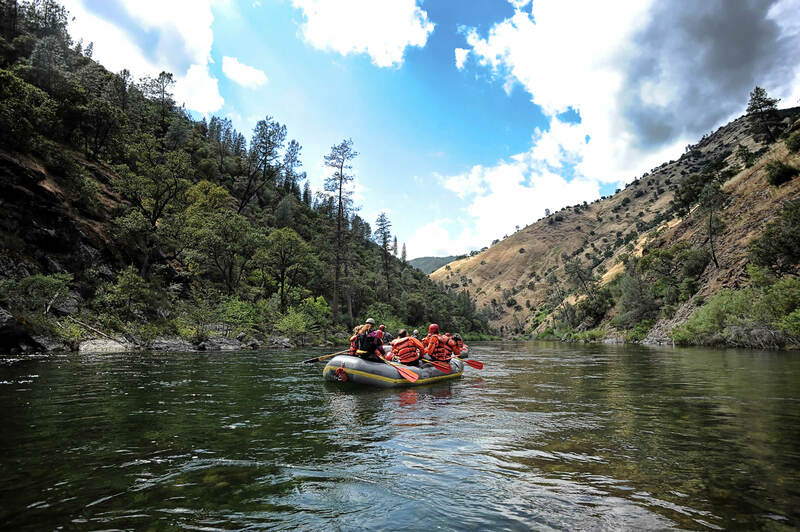 Whitewater rafting is thus a special treat on this river, and interested parties should check with local outfitters to find out the release dates for the upcoming year. 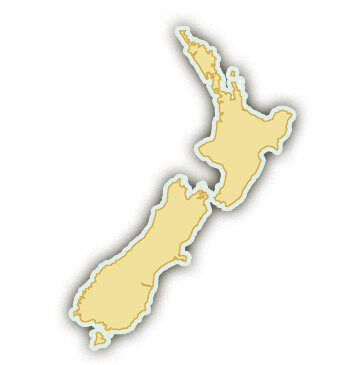 They usually occur over the span of New Zealand’s spring and summer months, on weekends in October through May.